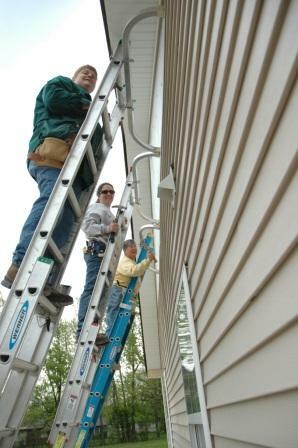 WWGI has participated in multiple Habitat for Humanity builds in the Indianapolis Area. 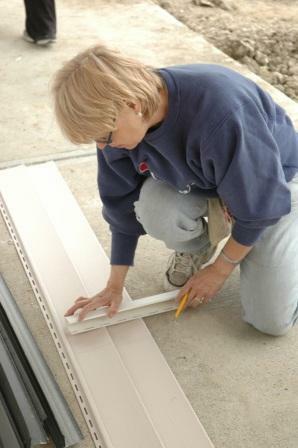 We also built pieces of furniture and donated them to the new Habitat home owners. In 2007, we crafted wine bottle toppers and built an intricate storage box for the wine toppers. This piece of art was donated to the Habitat Auction to benefit the Habitat for Humanity.